Hard to believe how fast the year is already moving along. Summer will be upon us before we know it! The Mansion is promoting summer rates for your special occasion. Please also consider us for baptisms, confirmation and communion get togethers during the spring. Our sales team will be happy to discuss options with you. Some are even combining families for such occasions. 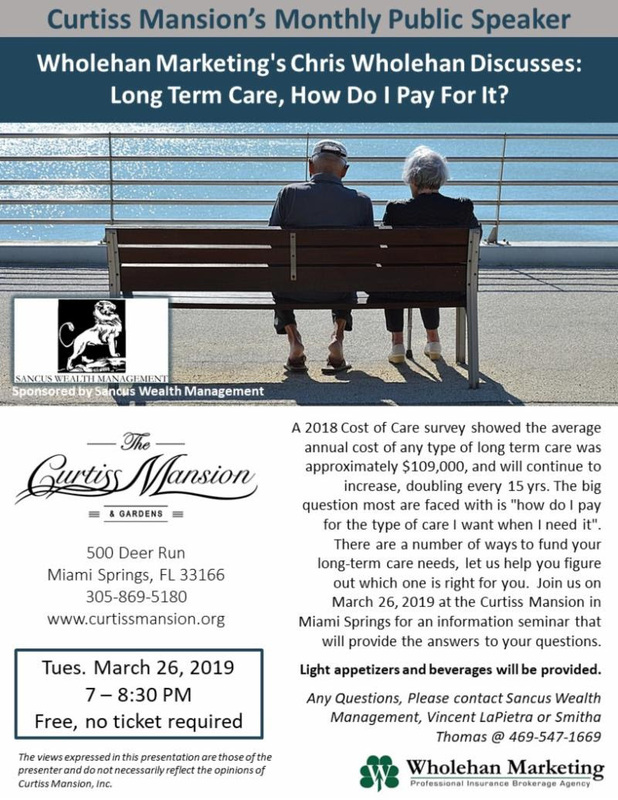 free public event is our speaker next Tuesday - "Long term Care, How do I pay for it?" 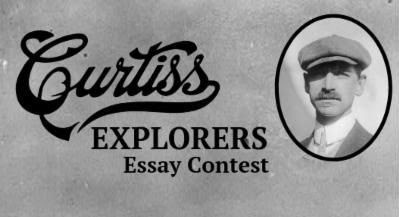 Essay Contest. Finalists will be announced soon. 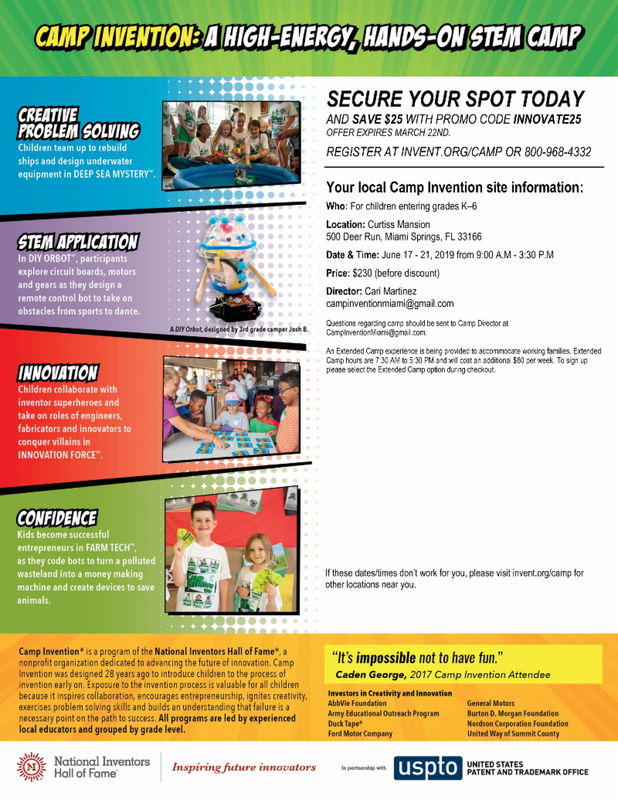 The ever popular Camp Invention will be in June and students are already signing up. Eastern coffee table books donated from Mitzi Guerrero. Would love to have a few more uniforms for our archives - especially airlines that are no longer. We make a point in our tours of educating the young people about Eastern, Pan Am and National especially since they were a big part of this area in Miami. 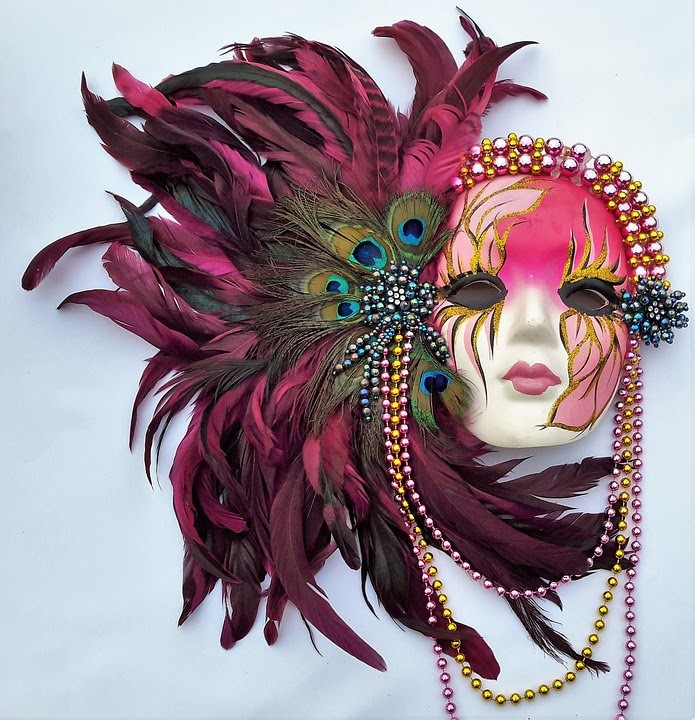 Can also consider selling such items on consignment - contact Melinda or Imilsy if interested. International Women's Day - woo hoo! 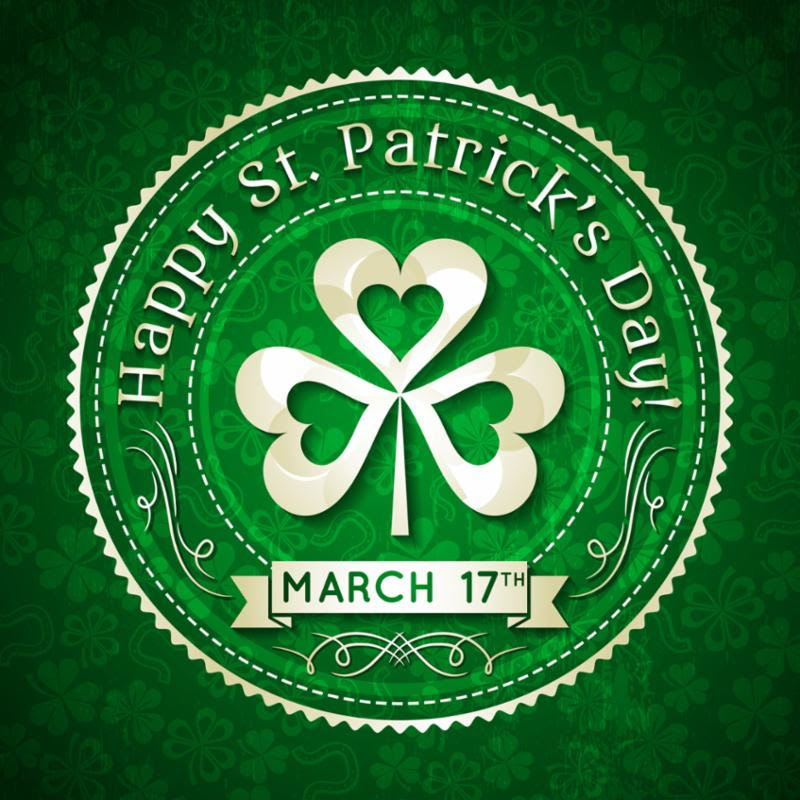 Enjoy the rest of March and come see us soon! discount code to save $25! Find it below! 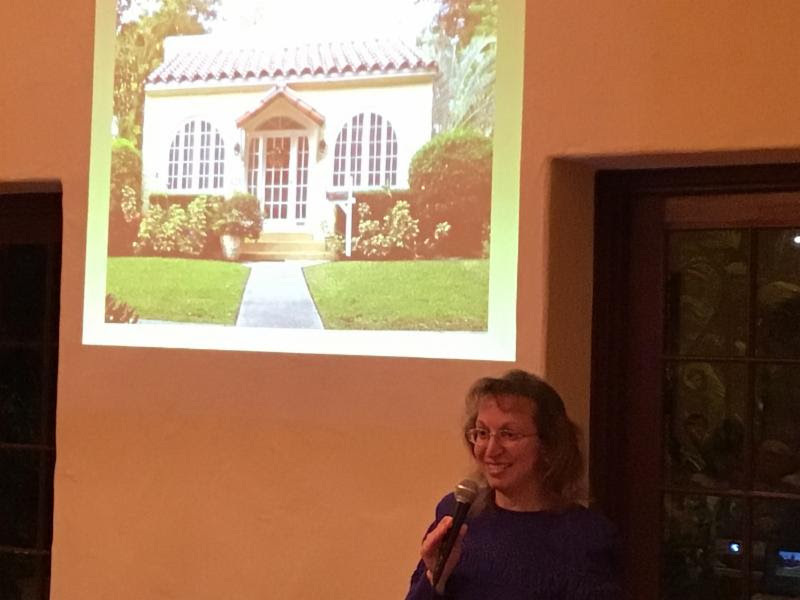 Sylvia Gurinsky came to give a fantastic talk about the architecture of South Florida in the 1920s. She was very engaging and incredibly knowledgeable. Everyone who attended learned a lot. Thank you Sylvia! 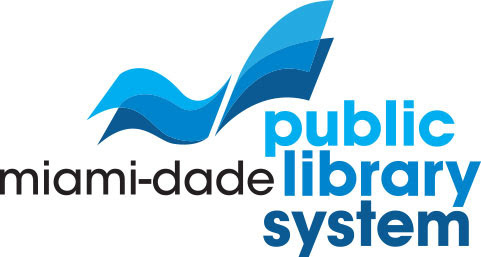 We have different public speakers every month so make sure you keep an eye out for what is coming next! Thank you to all of the students who applied! We are very excited to have 120 entries this year! We are proud of the hard work these students have put into writing their essays. They are currently being reviewed by our Judges. 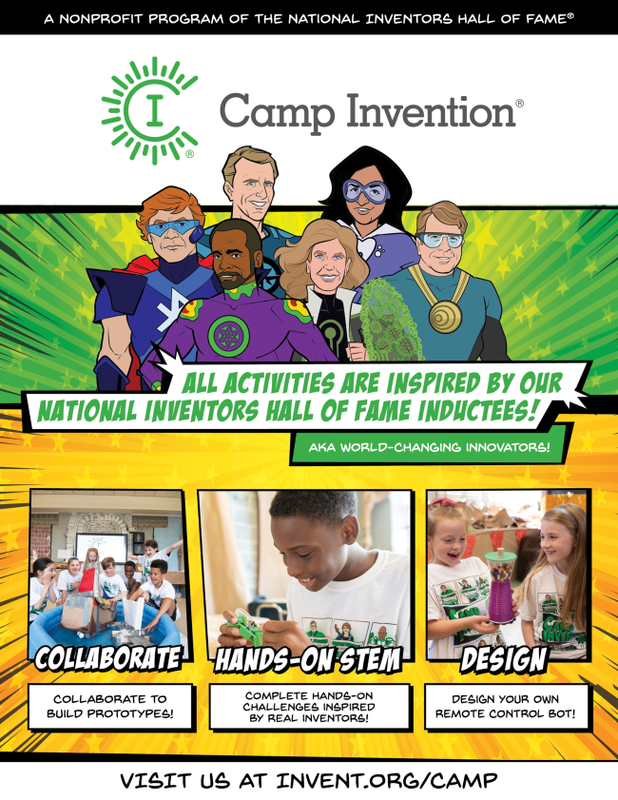 The finalists will be giving their presentations on April 25th, and the winners will be announced at the awards ceremony on May 21st (Glenn's birthday!). 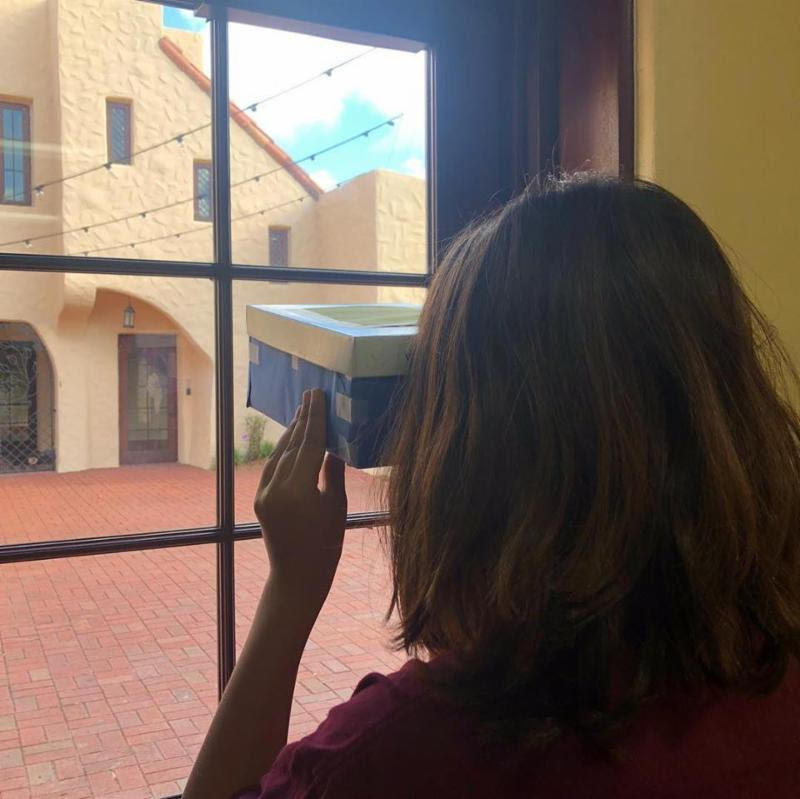 Students from the AIE Charter School have been learning about the first camera (camera obscura or pinhole camera) and have had the opportunity to make their own out of a shoe box. 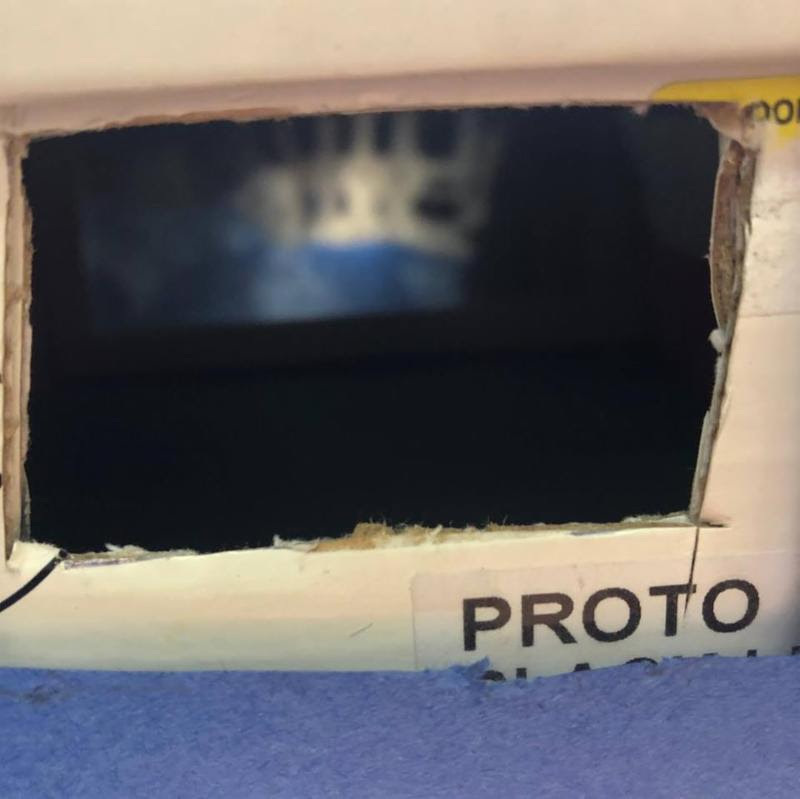 What an exciting way to learn hands on! We have really enjoyed having them here at the Mansion. MSHS Anchor Club Working on the BBQ Pit! 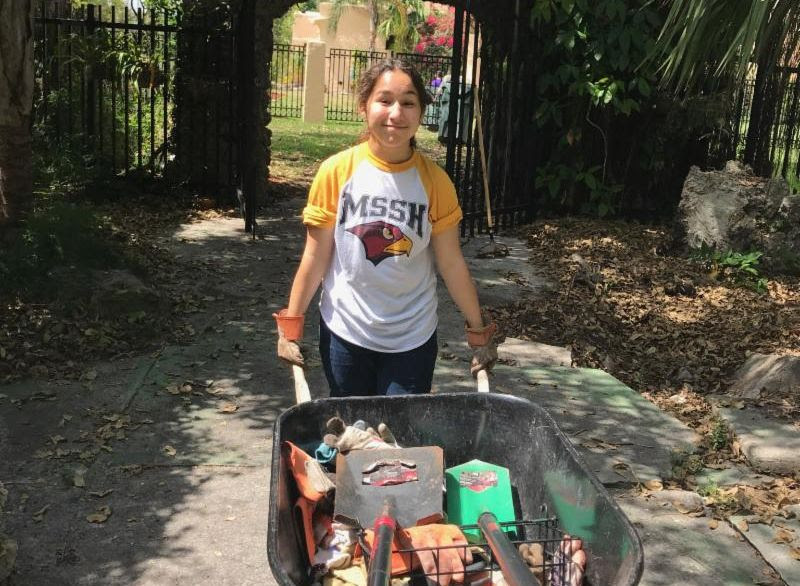 We are continuously grateful for the MSSH Service Club and all their wonderful volunteers and student leaders. Congratulations to them on their recent awards at the annual Florida district Anchor Convention in Kissimmee, FL! They are currently helping with ongoing prep for the barbecue beautification project. 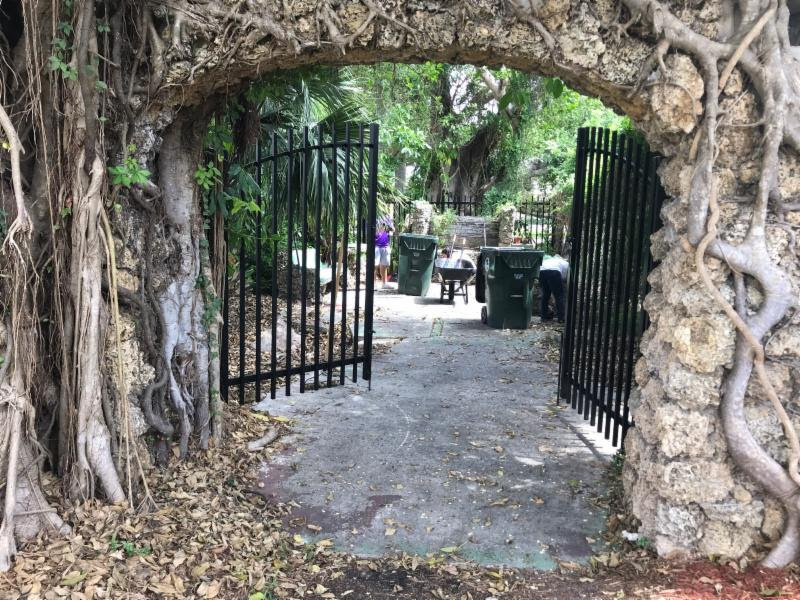 It is the original barbecue area where Lena held many tea parties, and was designed using coral from the lake dredge. 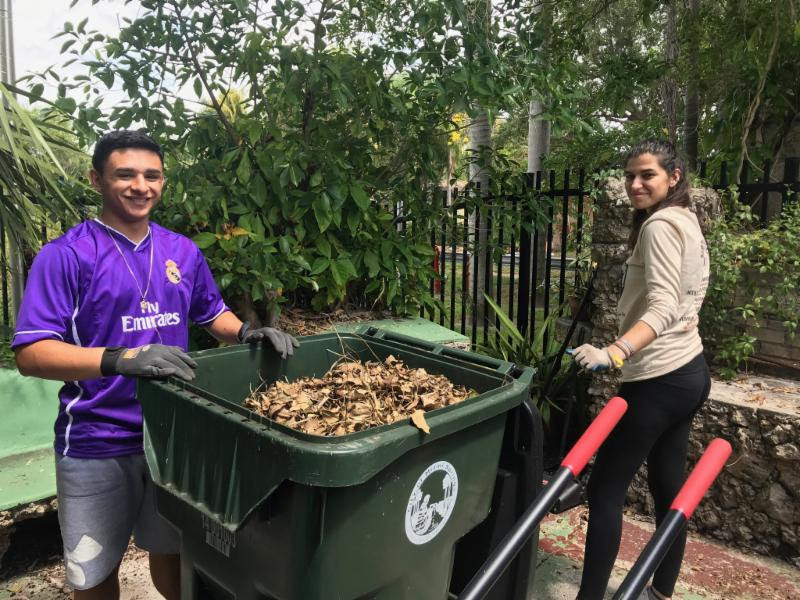 We have also generously received 40 orchids donated by Fairchild Gardens via Anchor/Pilot clubs and City of Miami Springs. The Anchor Club will be placing them throughout the barbecue area. You might have spotted our Executive Director out in Miami Springs today. 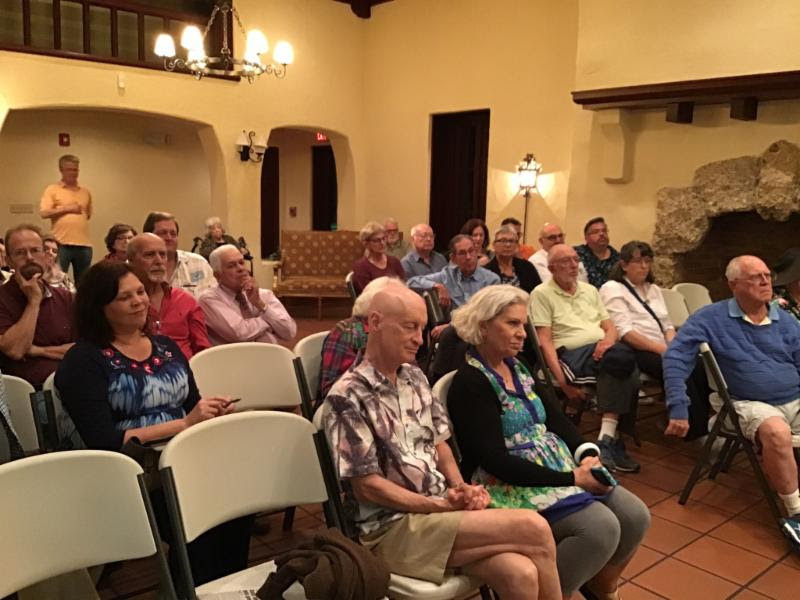 She was at the Miami Springs Senior Center giving a talk about Glenn Curtiss and his impact on the Florida land boom of the 1920s. 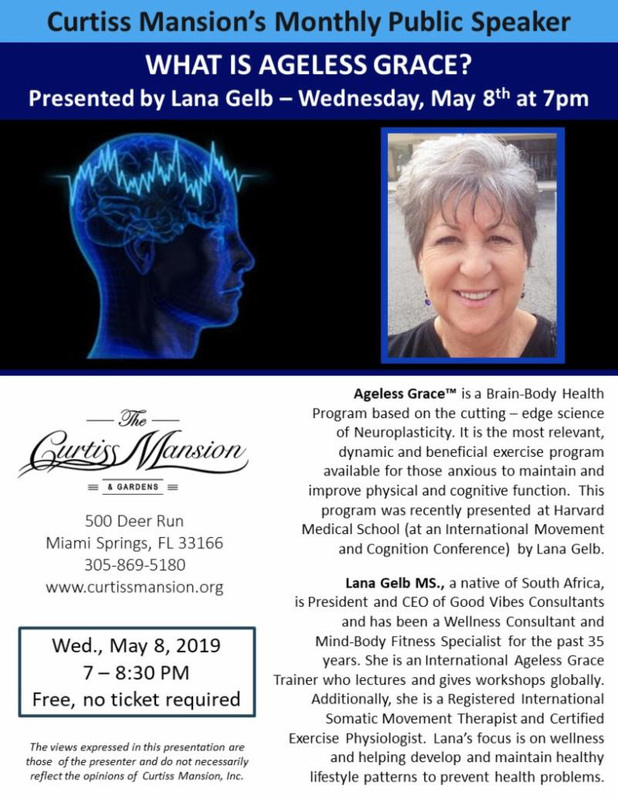 Next week she will be speaking to The Villagers in Coral Gables. 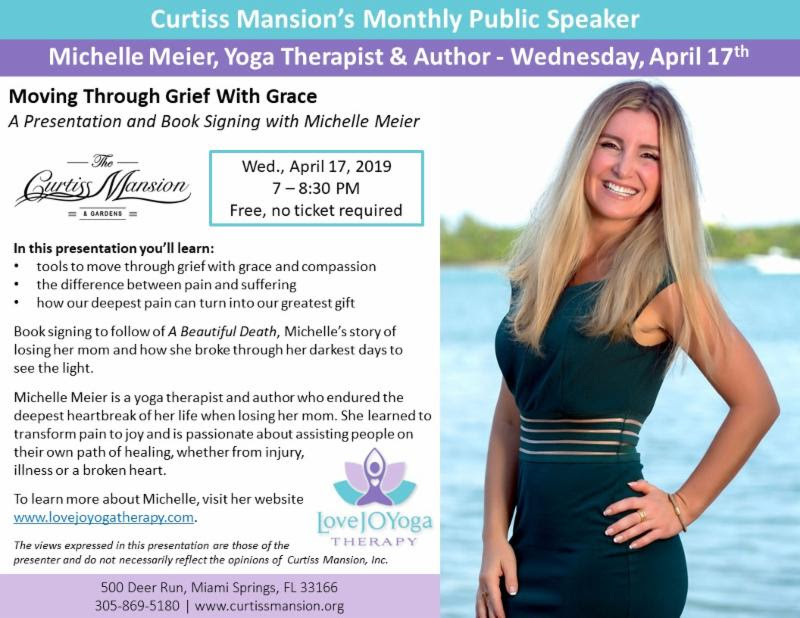 Please contact Melinda if you are interested in having her speak at any of your engagements. 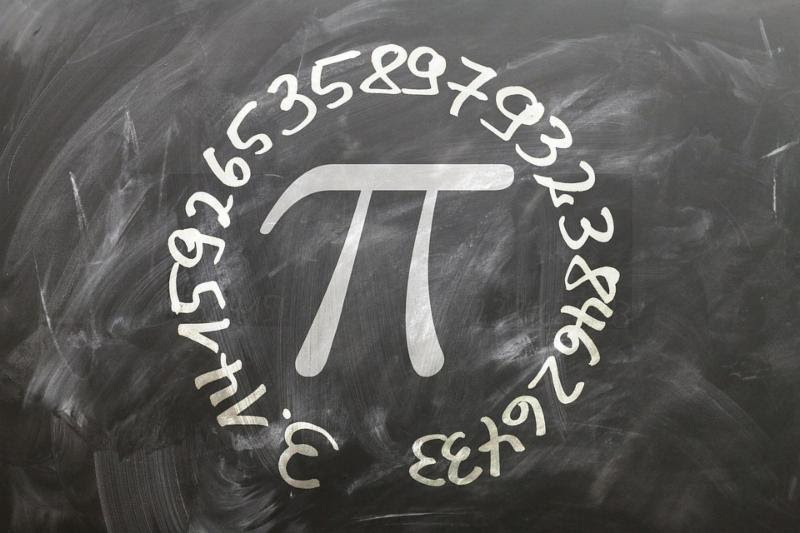 We are always happy to spread the news of all things Glenn Curtiss! ﻿next nonstop to Lena's Gift Shop! 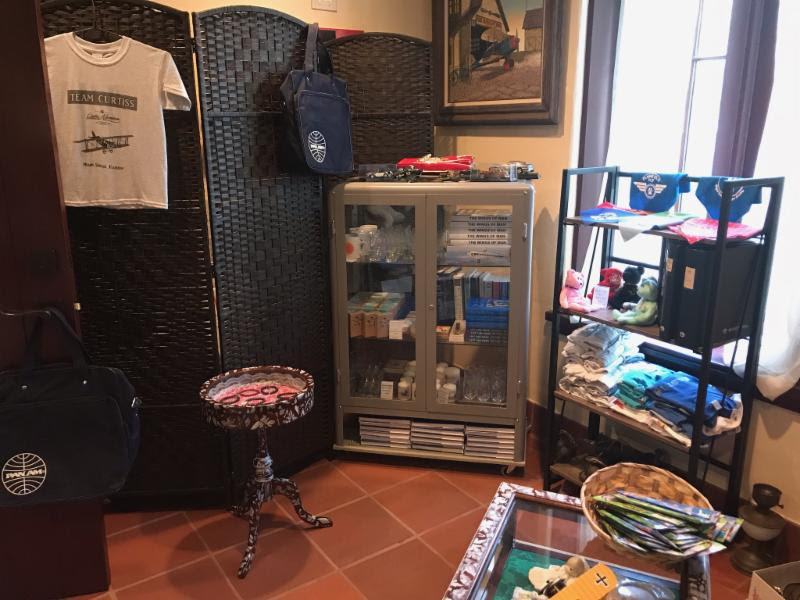 Lena's Gift shop is open - named after Glenn Curtiss' wife. 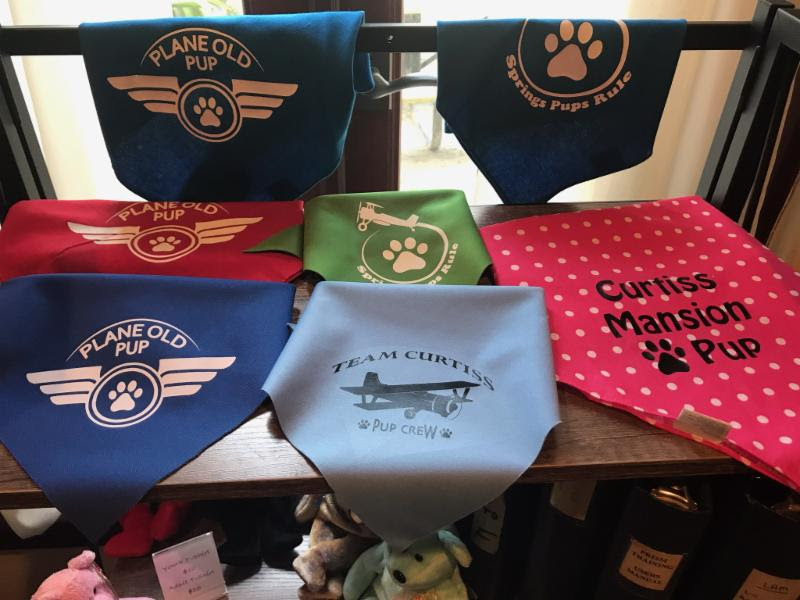 Some of the items featured in Lena's shop are local jewelry, specialty soaps, candles and aviation memorabilia, and even Miami Springs puppy dog scarves! 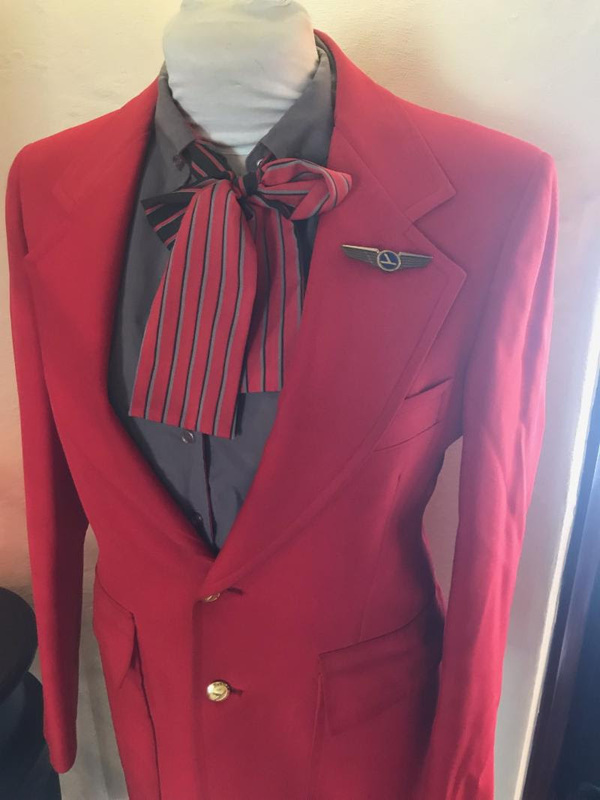 Come to check out our newly donated Eastern Airlines uniform from the 60s or 70s, Mitzi Guerrero. The shop is open during Mansion hours: Tues-Sat 10am-3pm. Get your Team Curtiss T-shirt here, now available in green, or stop by the Mansion! Adult sizes cost $15, and kid's $10. 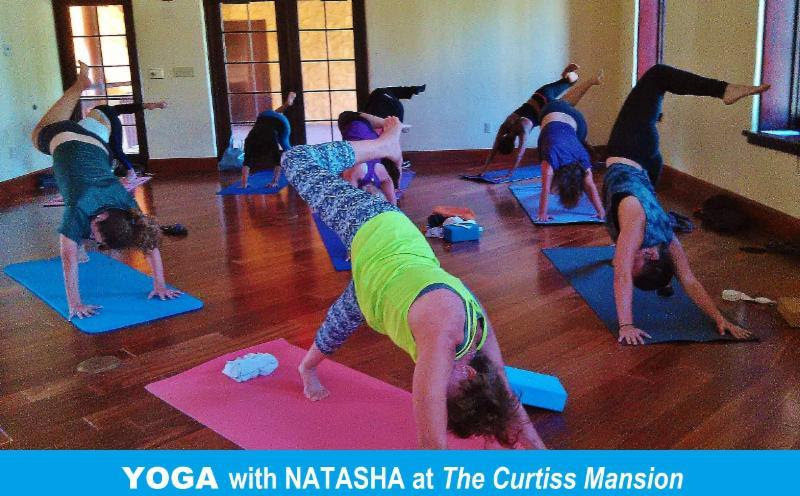 Don't Miss Yoga at The Mansion! Don't Miss Our Saturday 1-Hr. Historical Tours Every Week at 10AM! Don't Miss one of our Saturday tours! 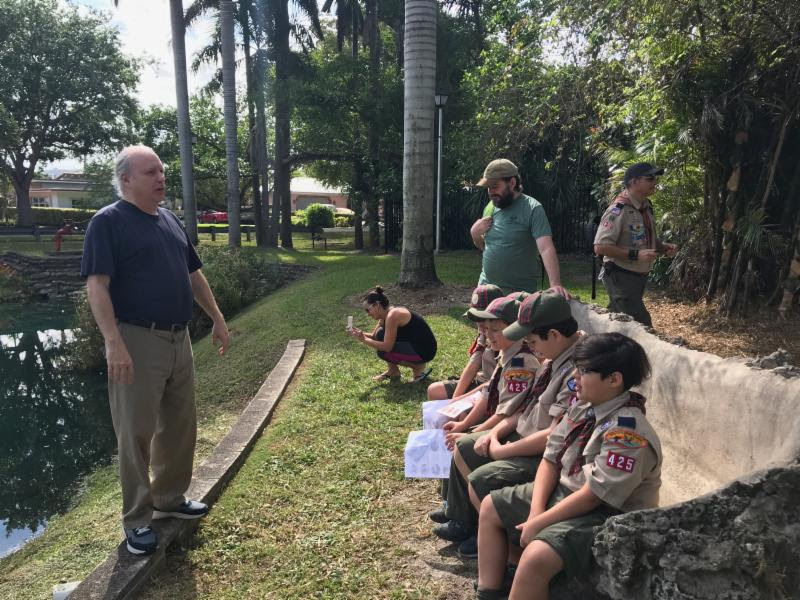 This past weekend we were joined by our local Scouts troop. We are always excited to see young people coming to learn about the life and legacy of Glenn Curtiss. 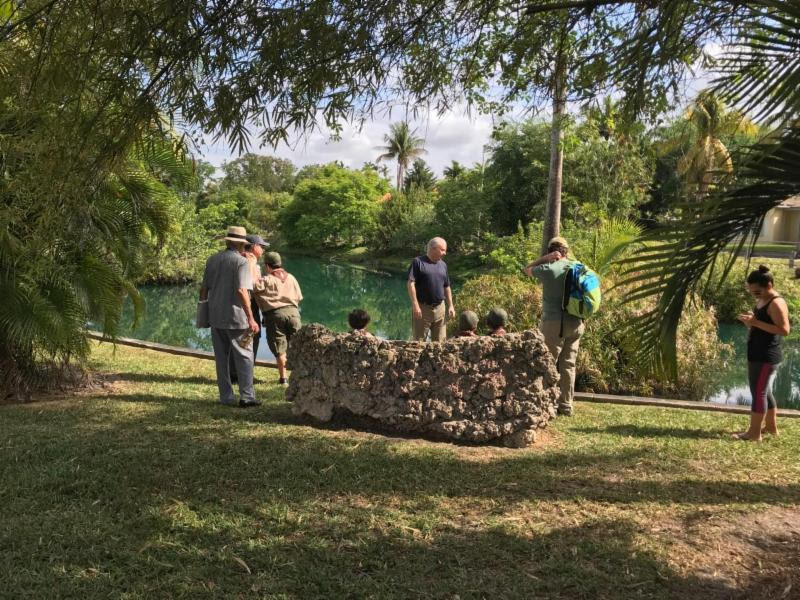 Special group tours are available year round. Contact us for details. See you soon! 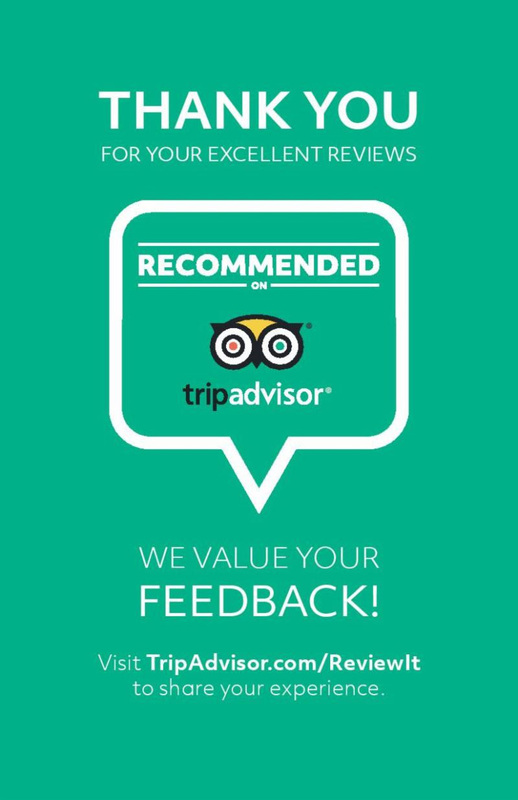 Trip Advisor or Google Reviews! ﻿Thank you for the kind reviews already left. 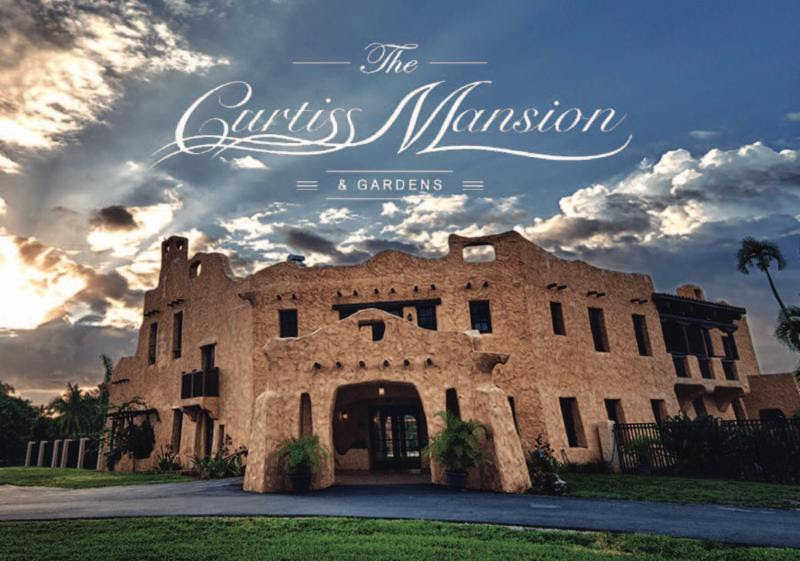 Become a Docent at the Curtiss Mansion! Are you interested in Local History? Aviation? Urban Planning? Architecture? Invention? 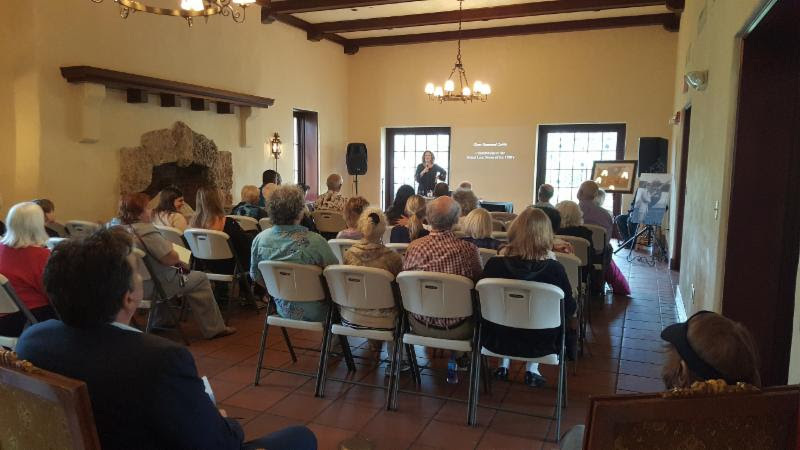 Join our wonderful community of Docents and Volunteers. the current friendly and knowledgeable docents. All Ages Welcome! High School to Retired. and how they affect our lives today. Purchase a Membership or Give it as a Gift! When you purchase a membership it helps to support growth and development of programs, tours & exhibits at the Curtiss Mansion. and Historic Locations. Including 10 local sites.